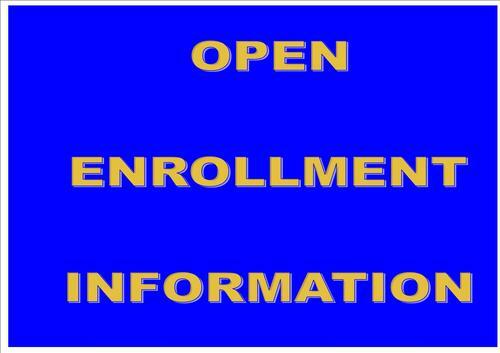 We will begin accepting open enrollment applications for the 2017-18 school year on April 20, 2017, at 8:00 AM. You may print the enrollment application by following the link below. Applications will be accepted Monday through Friday, from 8 AM to 4 PM, at 500 Yankee Road. Applications must be submitted in person. Applications will not be accepted through the mail, email or fax. There are very limited openings available and those will be filled on a first come, first served basis.